their traction in the tech-industry in Malaysia. 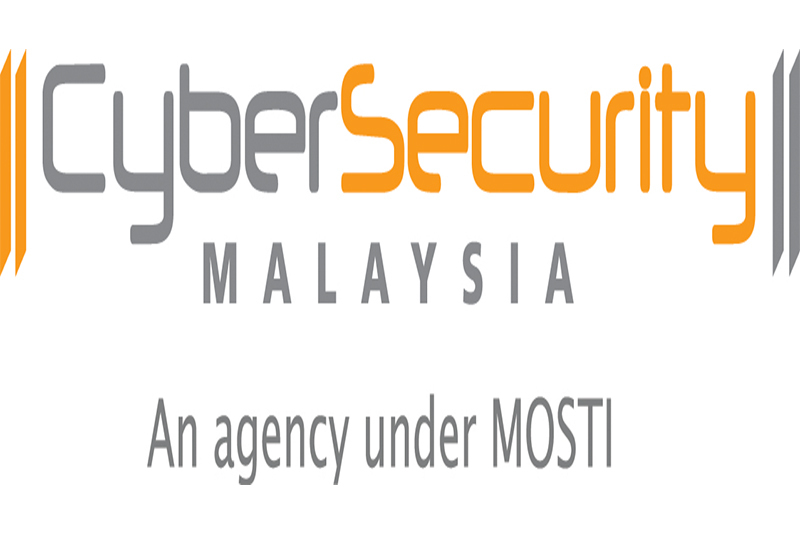 ensure that Malaysia’s networks are safeguarded. companies and networks from cyber security threats. entire networks from the perennially evolving cybersecurity threats. false belief that they are already resilient to cyberattacks. cyberattack. Over 230 100 students have attended the CyberSAFE programme. different platforms to capture interest and make it more attractive.